As with most large cities, Manchester has many eclectic museums that sit side by side with the larger establishments, yet remain undiscovered to the majority of visitors. We’ve pulled together a list of six of the very best museums in the city, both small and large, offering something for everyone, whether you’re interested in natural history, activism or the beautiful game. If you’re a lover of football, make a beeline straight to the former Urbis building where you’ll find the National Football Museum. The dramatic glass structure is worth a visit simply to admire the architecture, but fans of the beautiful game will delight at the vast array of exhibitions dedicated to their favourite sport inside, including a special area dedicated to the infamous World Cup win in 1966. Rotating events and exhibitions include the chance to brush up your own football skills or to have a go on a collection of retro arcade games. MOSI is one of the best museums for children in Manchester, although there is plenty to excite the adults while their kids run wild playing with the experiments on the top floor. 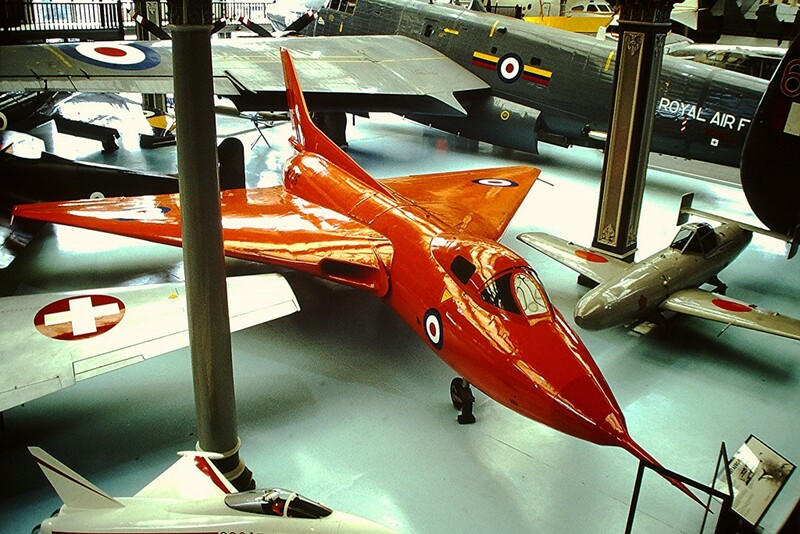 Based around Manchester’s importance in the history of the development of science, technology and transport, vast halls house relics of the industrial revolution, old steam trains and early fighter jets. All of the displays and exhibits seem to be designed with children in mind, as everything is fun and vibrant and there’s plenty to interact with. Home to a spookily rotating mummy and a T-Rex skeleton, Manchester Museum is the city’s largest institution, containing enough exhibits to keep you entertained for an entire afternoon. A large part of the collection is dedicated to natural history with perfectly preserved plants, animals and insects on display, as well as a vivarium that allows visitors to come face to face with some of the rarest frogs and lizards on the planet. The Ancient Egypt and Archaeology exhibitions also draw in large crowds. Housed inside a former Edwardian pumping station, the People’s History Museum is one of the city’s most exciting institutions, dedicated to the history of democracy in the UK. Covering subjects much more radical than your average museum, exhibits chart the past two hundred years of working-class life for the people of Britain. 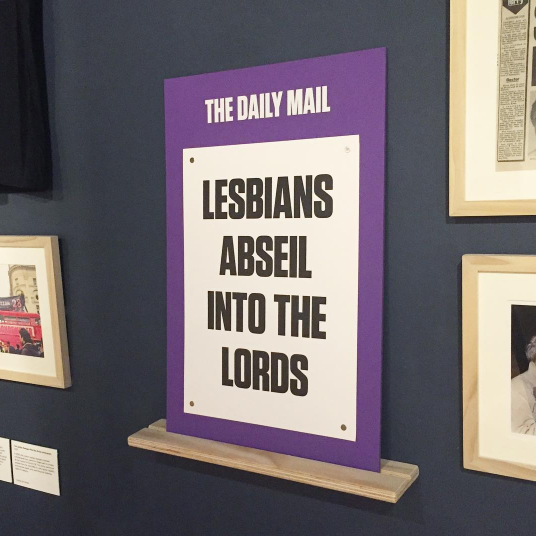 Pay a visit to learn more about the fight for the vote whilst perusing one of the largest public collections of political material in Britain. 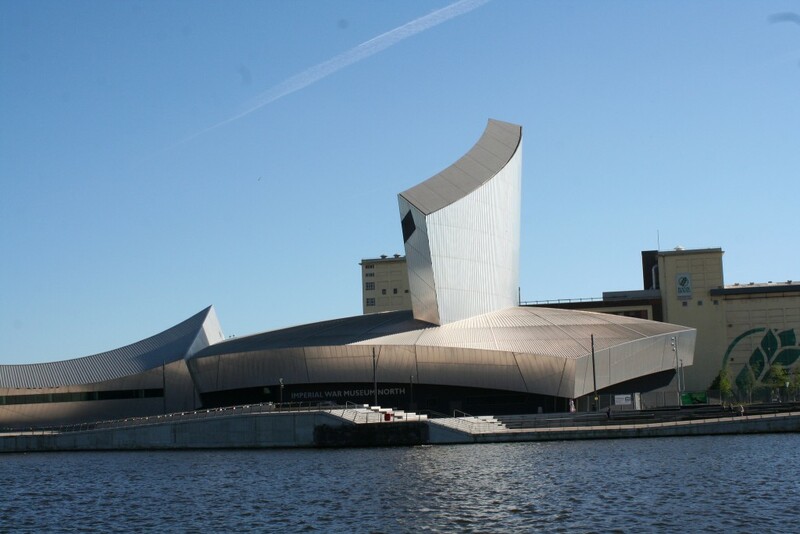 One of five Imperial War Museums in the UK, Manchester’s addition to the repertoire is located in Media City. The striking aluminium-clad building houses a timeline of Britain’s conflicts since the First World War, drawing on different elements of war such as the involvement of women and the impact of science and technology on how wars are fought. Alongside the permanent exhibits are plenty of films and photographs showcasing what life was like during these conflicts.